In the span of a few days, I have lost my faith in Super Smash Bros. and regained my faith in Star Wars. While I’ll wait a few days before I write a more in-depth review of the film, I have to say that Star Wars: The Force Awakens was terrific. After the prequel era (and George Lucas’ constant editing of the original trilogy) largely soured many, many moviegoers to the franchise (self included), the Force Awakens brings back the magic of the original trilogy. It even exceeded my expectations (of course, how high could expectations be after Revenge of the Sith?)! I feel The Force Awakens had a good story to tell (even if it did fall back on elements of the original film and The Empire Strikes Back), memorable new characters as well as beloved favorites, a great combination of CG and practical effects, and a good amount of emotional drama. It’s basically everything everyone wanted the prequels to be, but weren’t. 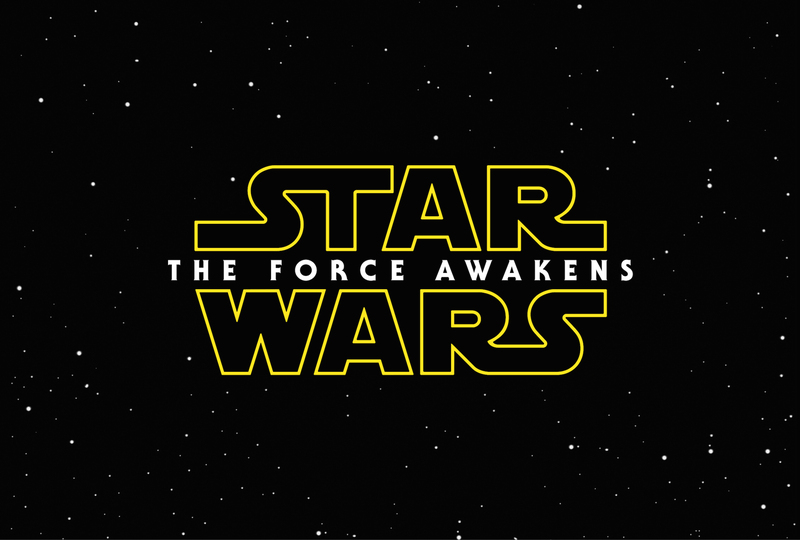 Simply put, if you’re a fan of Star Wars, The Force Awakens shouldn’t disappoint. I think I’ll see it again before I write a full review, but no doubt I’ll be seeing it a number more times still. It’s a whole lot of fun. I noticed there were a lot of throwbacks to the original trilogy myself, but considering the quality of the prequels, I’d say the franchise was in desperate need of them. It’s a rare instance where an appeal to nostalgia actually enhanced the experience as opposed to weighing it down. In any event, this episode was amazing; I thoroughly enjoyed it. It’s right up there with Mad Max when it comes to my favorite movies this year. Also, I read the opening text crawl, so I don’t need glasses.